Apple has at long last sent out invites to its big iPhone gala on Sept. 12. And — did we really expect anything less? — the company got its foot in the door before any of the big announcements kicked off this week. Apple being Apple. After months of speculation rife with part leaks, renders and even full-blown device mockups, we’re just a few days away from seeing what Tim Cook and Co. has in store for the Cupertino faithful. Digging into the teaser image, the company looks set to possibly call its next handset the iPhone 5 — a device we’ve seen so much of you’d think it was already out. So what can we expect next week? Taller and skinnier? And a unibody design? This is an age-old rumor that has been attached to the iPhone for the past few years. But with all of Apple’s competitors moving on to more open screen real estate, it was only a matter of time before the company hopped on board. From all the part leaks we’ve seen — front panels, dummy units and back plates — it’d be a huge shock if we didn’t see an iPhone with a 4-inch display. Assuming what we’ve seen is indeed Apple’s next big handset, you can basically expect a look similar to the iPhone 4S and iPhone 4, but elongated. Now, whether you consider that to be a good or bad thing is up to you. It doesn’t look like the company is widening its handset, meaning this mockup is probably the best representation of what to expect when watching movies, playing games, browsing the Web and more. But a taller device means Apple has been able to refine its design to make for an even sleeker handset. 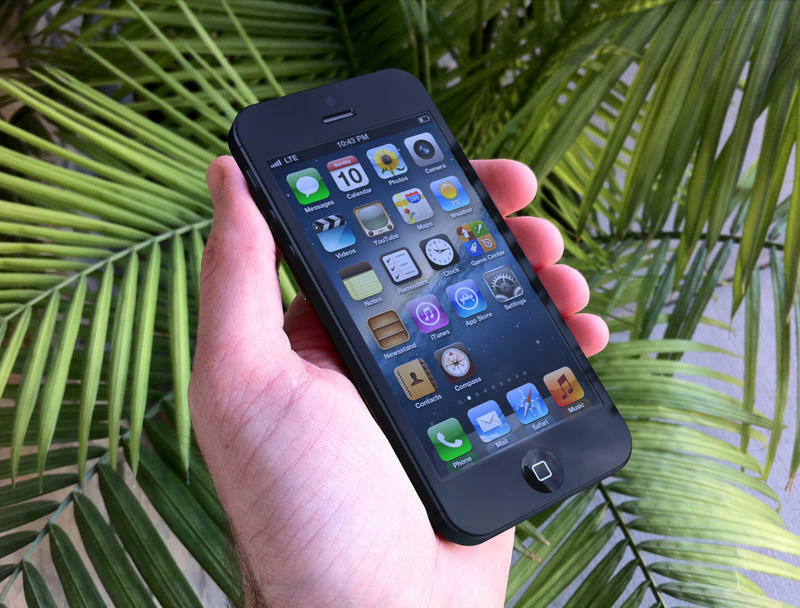 Sure, the iPhone 4/4S is a delicate flower that crumbles under even the slightest pressure, but it’s still one of the nicest looking handsets on the market. Rather than completely overhauling the iPhone’s look — I’m talking 3GS to the 4 — Apple seems to be taking a more measured approach to create a tighter experience. Need an explanation for why the design we’ve seen makes sense? Refinement and functionality. It’s why Apple is going with the new unibody two-tone look. 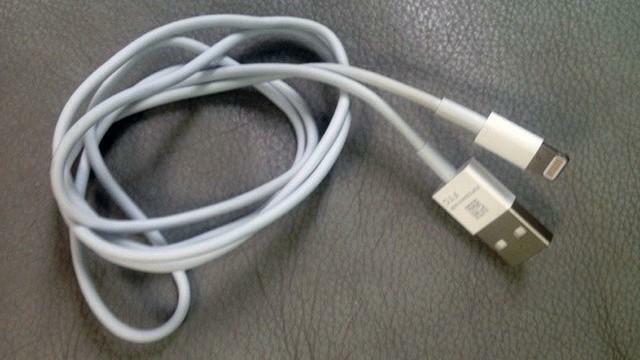 Among the bigger revelations we can expect at next week’s event is the iPhone 5’s shrunken dock connector. It’s tiny. In fact, it’s going from a 30-pin design down to just 9-pin. Apple is reportedly ditching the decade old connection in favor of MagSafe-like tech that will allow users to connect their device more effortlessly. Sure, that means Apple’s enormous army of accessories could be incompatible with the next device, but we expect the company to introduce some sort of connection dongle. Apple is also moving the headphone jack to the bottom of the device. Now that the dock connector is smaller, there’s more room on the bottom for components, and Apple obviously feels like users are better served for both connections to be in the same place. I’ve never encountered a situation on the iPhone 4S where the top or bottom connections conflicted, but Apple will certainly have its reasons for relocating the jack. With each subsequent iPhone handset, Apple always introduces iterative upgrades to the internal guts. Expect to see a bump to the processor (perhaps an all-new A6), along with support for LTE. The company already introduced the tech into its latest iPad line, and it’d be extremely difficult for Apple to compete if it didn’t implement support in its biggest cash cow. Consumers are uniting in their request for 4G, so I’d say it’s a safe bet to expect it this go around. The redesign (taller handset) certainly lends itself to the idea because Apple will need all the space it can get for a bigger battery. In addition, Apple will no doubt introduce a better rear camera, which the company actually excels at. Even though it’s been surpassed by current Android handsets, the iPhone 4S still takes excellent pictures. Apple will probably keep an 8-megapixel sensor but improve on the camera’s optics and algorithms to offer the best possible image quality. Along with the upgrade on the back, perhaps we’ll see a boost with the FaceTime camera, which has quietly been moved from the left side of the earphone speaker to the top so that it’s centered. Lastly, the iPhone 5 will probably use Sharp’s IGZO display tech, which will make for a thinner overall device. By using smaller transistors, IGZO screens allow more light to pass through — thus, fewer LEDs means less space. That could, in theory, mean for less power consumption as well, which the device will need because of the inclusion of LTE. We’ve already gotten a pretty comprehensive rundown of what to expect in iOS 6: Siri enhancements, Maps with turn-by-turn navigation, Facebook integration, Passbook and even FaceTime over cellular. You can liken the company’s upgrade in hardware to reflect the software as well. Nothing Apple is slated to introduce is revelatory, but nominal and functional in nature. Apple will likely rehash what it introduced over the summer, and will probably spend a good deal of time talking about its new Maps technology as a big selling point. One of the bigger disappointments from Apple’s June iOS 6 unveil was the lack of widgets and, however unlikely it may be, perhaps the company has a One More Thing announcement tucked up its sleeve. There’s actually quite a bit of stuff to expect for next week, depending on your viewpoint. Apple’s competition has made huge strides to close the gap on the Cupertino company’s trophy device, so a lot is riding on its Sept. 12 announcement. Many industry analysts are expecting this to be the biggest handset launch ever, and we’re just over a week away from witnessing whether or not that’ll come true. Either way, no pressure, Tim Cook.